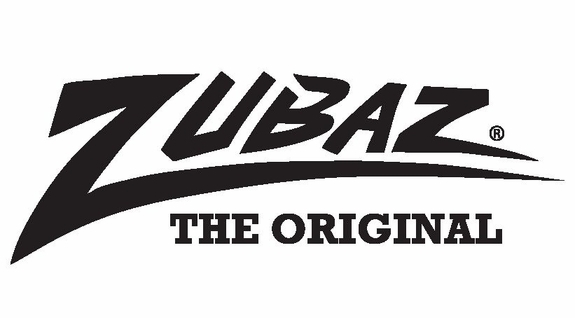 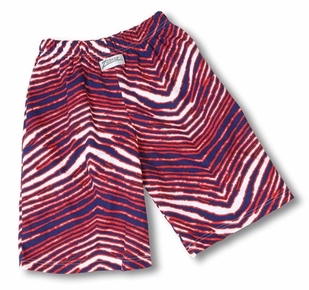 Since the early 90s, Zubaz has been a name associated with rebels and those that "dared to be different." 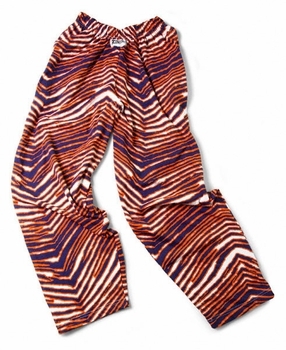 Created by professional WWF wrestlers, "The Road Warriors," the pants and other fitness apparel are designed to stretch and expand with the body. 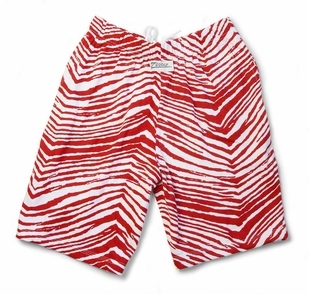 The often bright colors and radical designs guarantee you'll be the center of attention wherever you go. 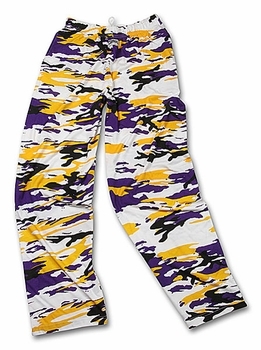 Pick out your favorite MLB, NBA, NHL, NFL or College team colors to support your team on game day! 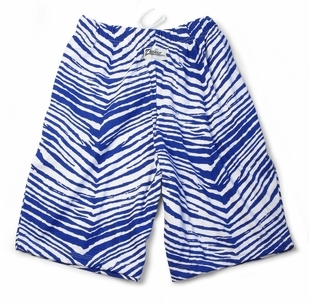 All our products are 100% authentic direct from licensed manufacturers. 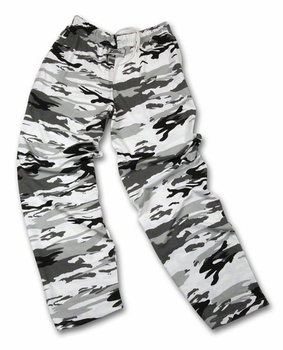 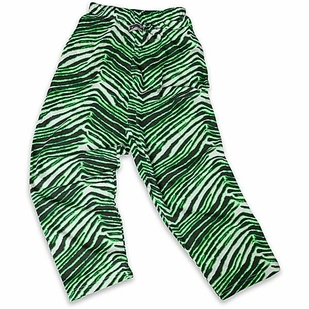 The Myth, The Legend, The Pants - Everyone remembers the zebra striped colors of Zubaz workout pants, but they have now expanded into real tree camo print as well. 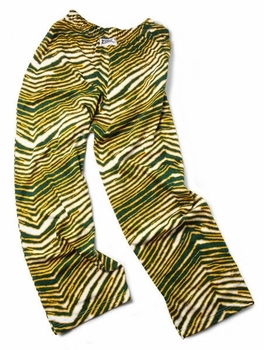 They were pop culture legends in the 1990s and that feeling of grandiose showmanship continues to this day. 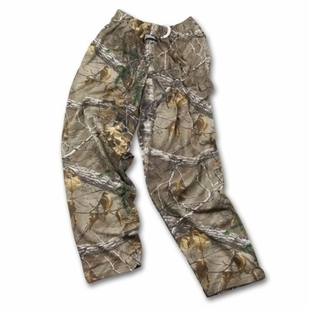 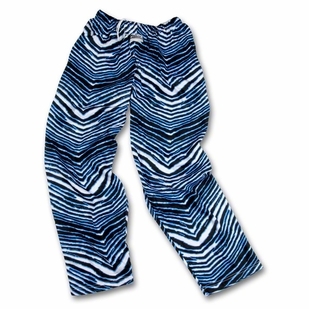 You'll still find weightlifters and just everyday people wearing these comfortable and visually shocking pants. 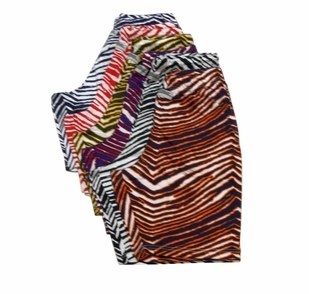 Fine Fit For Your Workout - Zubaz pants are more than just a pop cultural phenomenon, they're a workout and weightlifting necessity. 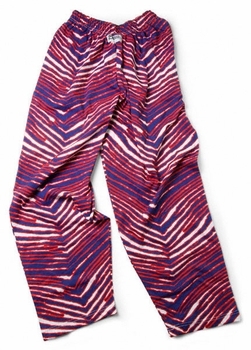 They were created to provide a tight, yet comfortable fit, and be stylish at the gym. 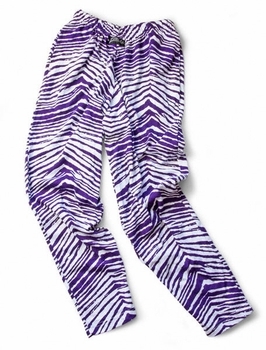 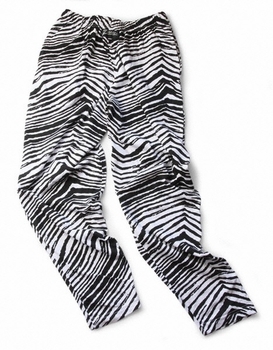 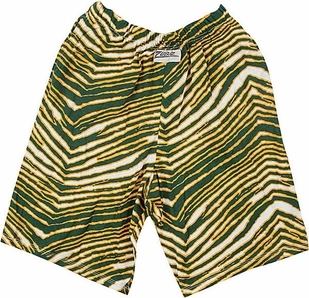 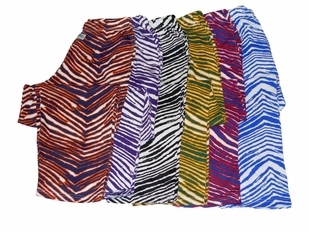 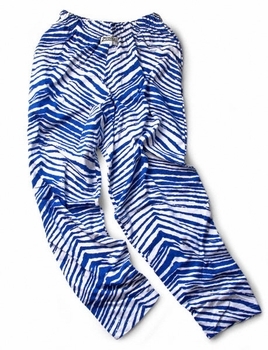 Zubaz has been used by professional sports teams and wrestlers since the brands creation. 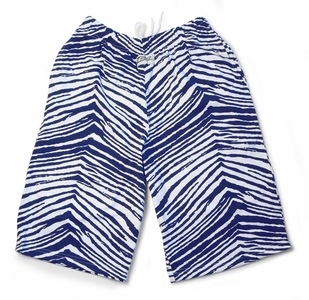 Zubaz is workout apparel with an attitude and made for people who don't mind a little attention. 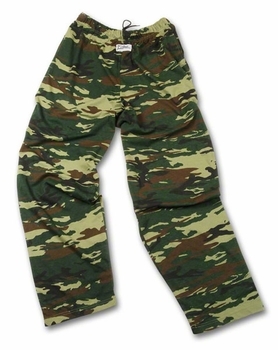 Only The Best For Our Customers - T.Micheal.com only chooses the best brands of the highest quality to sell to its customers. 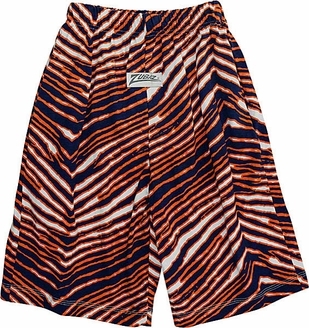 Zubaz weightlifting pants are some of the best on the market and offer a unique and look that can't be found anywhere else. 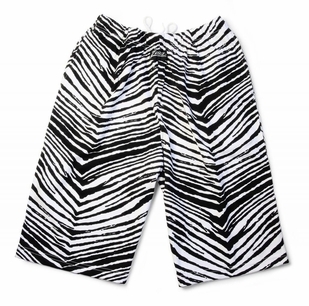 We proudly sell these fun and exciting fitness apparel and stand by their quality. 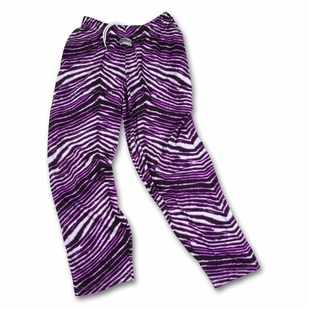 Zubaz is a respected workout clothing brand and who does love hot pink zebra stripes? 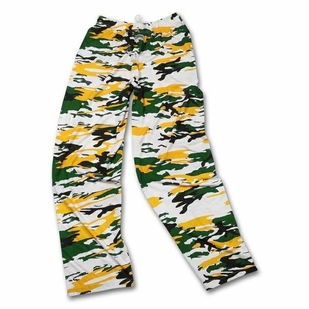 T. Micheal is a leader in fitness apparel with many different brands including Max Muscle, Powerhouse Gym Gear and T. Micheal Bodybuilding Gear.